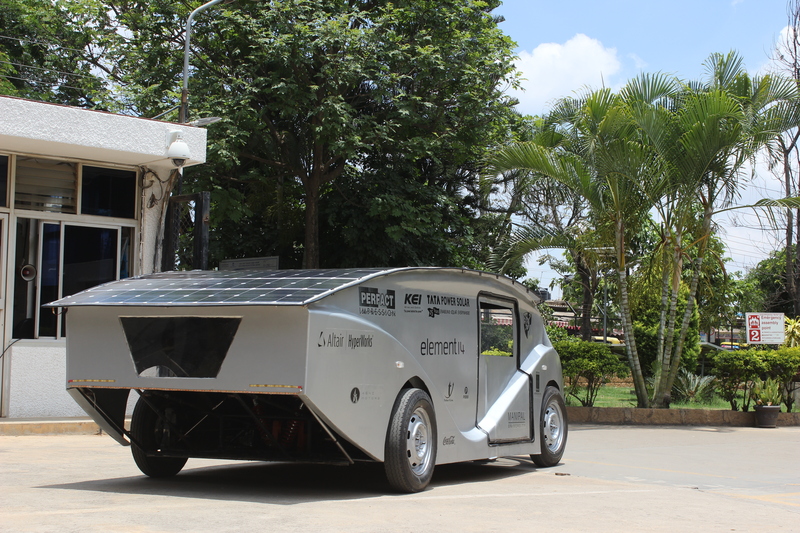 We are proud to announce that team SolarMobil is headed for Innofest, 2015 to Bangalore. We present to you SERVe. Come and see for yourself the future of sustainable transportation. SolarMobil Manipal along with Tata Power Solar and Manipal Institute of Technology held a joint press conference on Industry – Academia Partnership in fostering innovation through the launch of SERVe – India’s first solar passenger vehicle prototype. 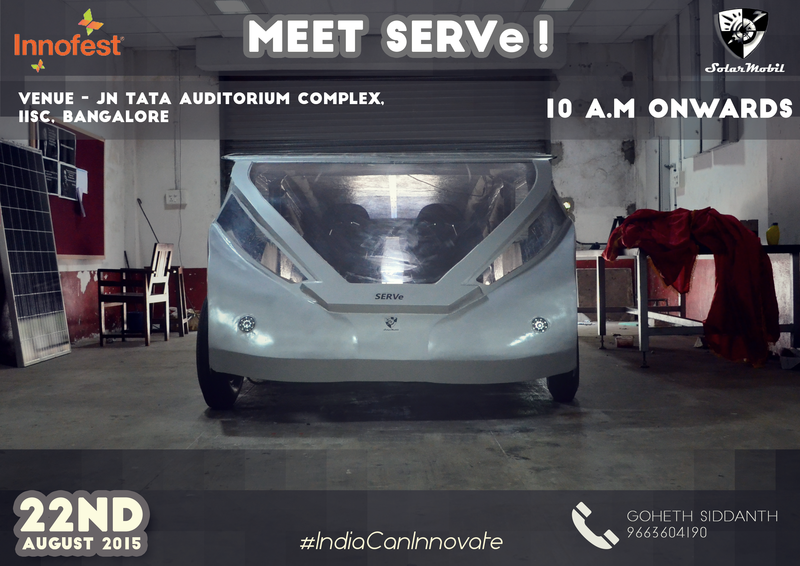 We were invited to Tata Power Solar Head Office in Bangalore to showcase our car. Tata Power Solar were very kind to provide us with custom built solar panels with 20% efficiency. They have exhibited great enthusiasm in supporting our project. Tata Power Solar with 25 years of deep domain expertise, is one of the pioneering solar manufacturers in the world and India’s largest specialized EPC player. We thank you Tata Power Solar ! !